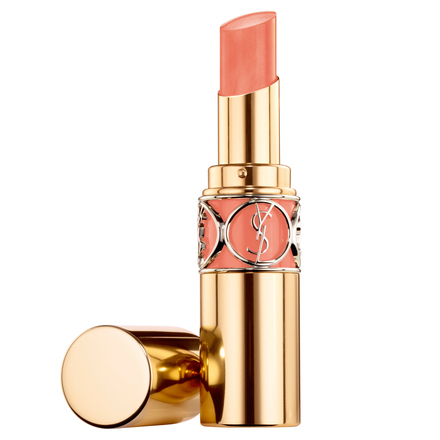 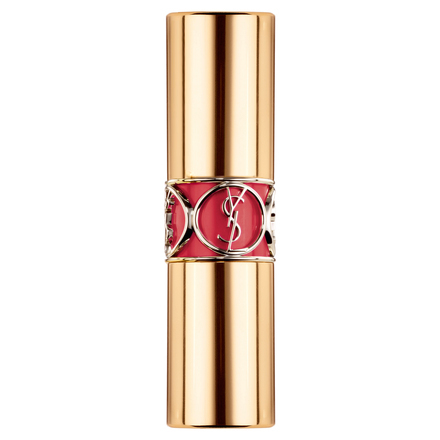 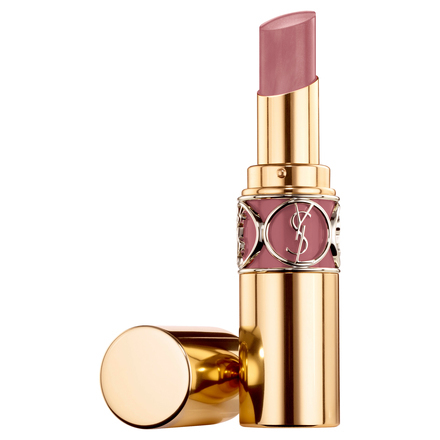 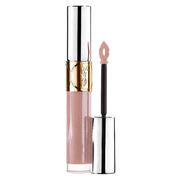 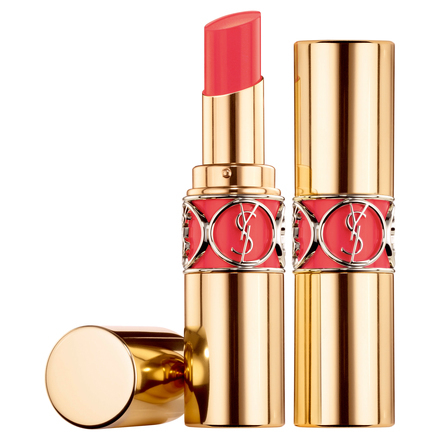 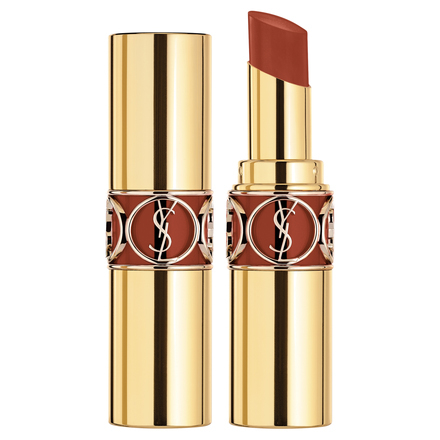 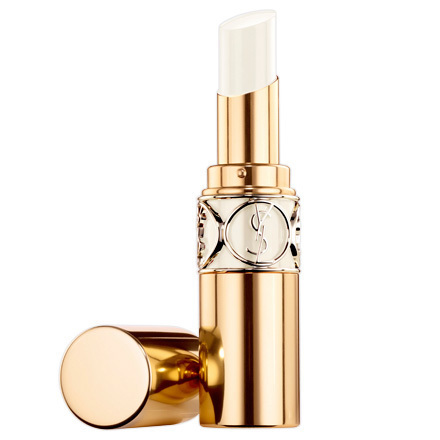 A light, smooth lipstick with the texture of a both gloss and a balm. 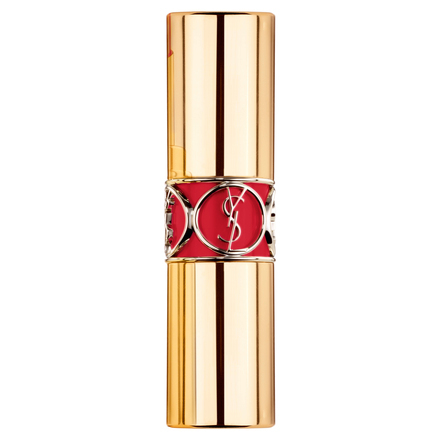 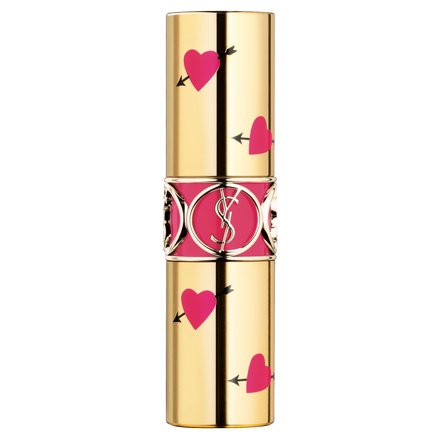 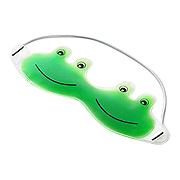 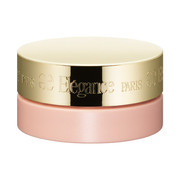 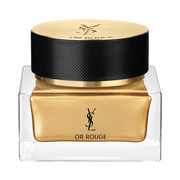 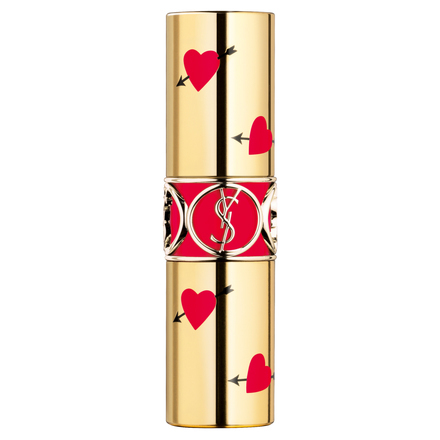 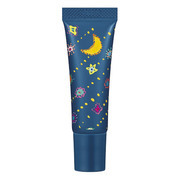 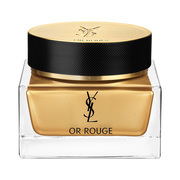 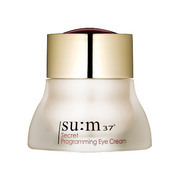 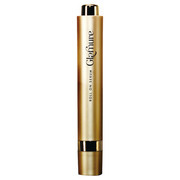 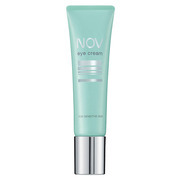 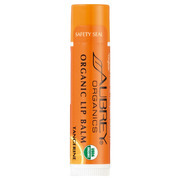 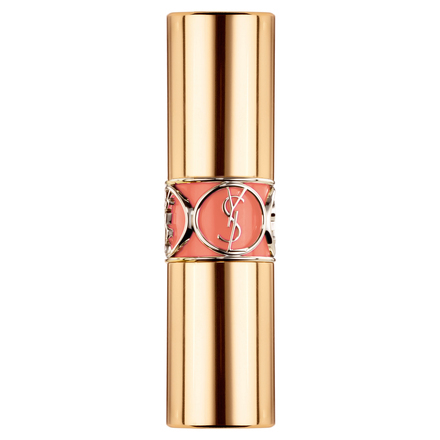 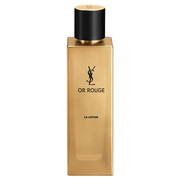 It has the nourishing properties of a serum, giving you full, juicy lips with every use. 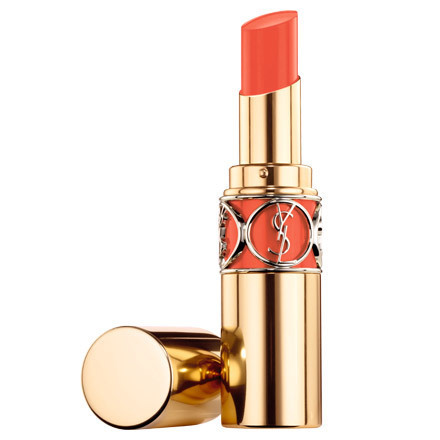 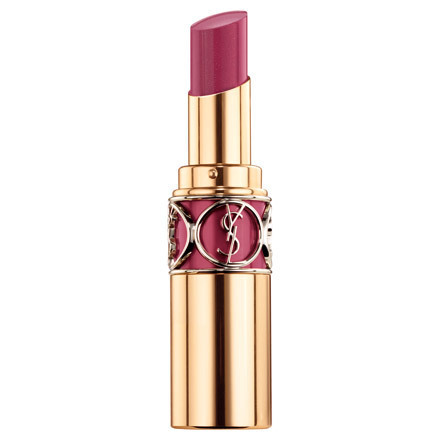 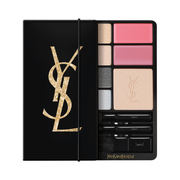 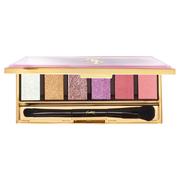 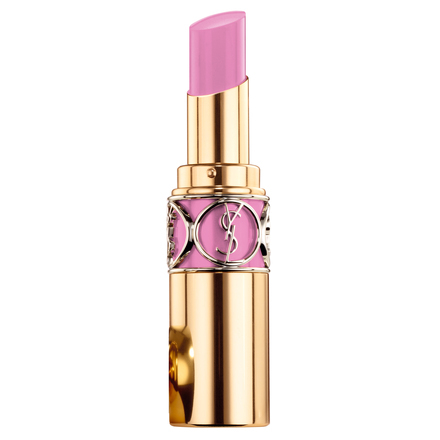 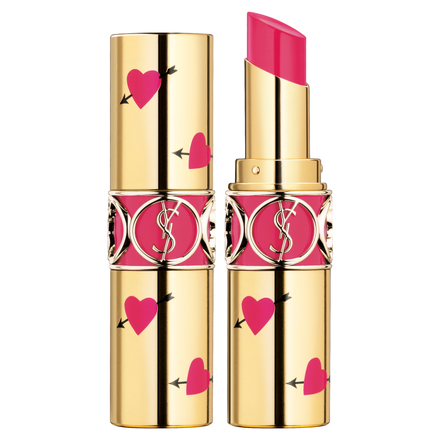 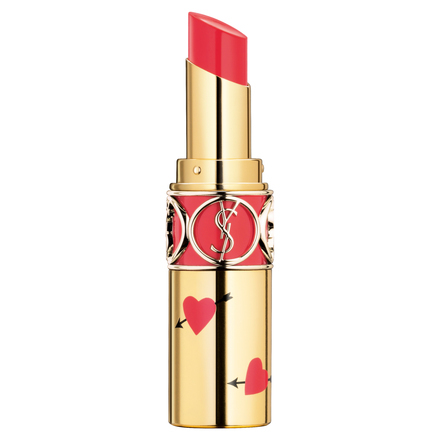 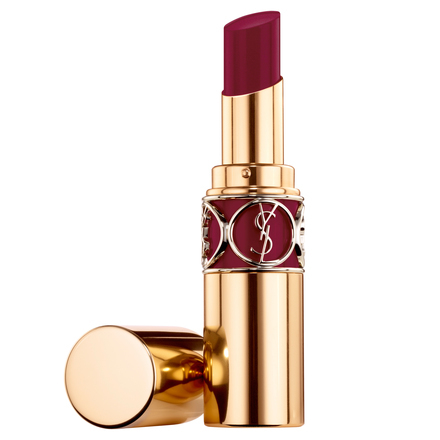 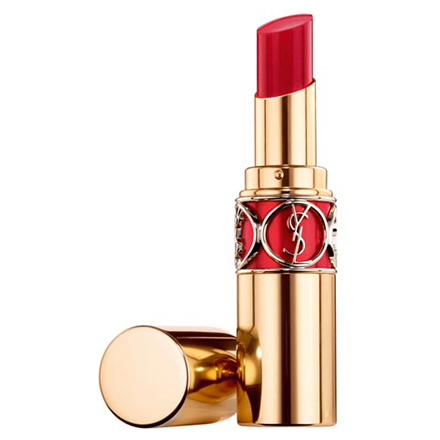 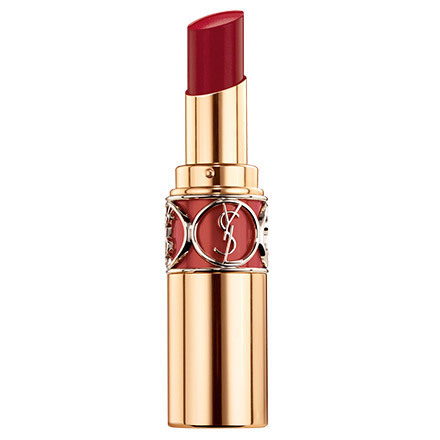 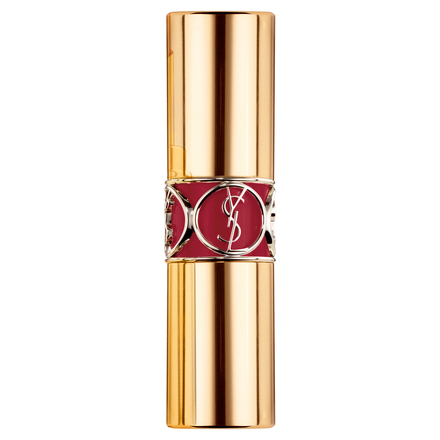 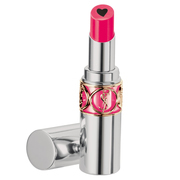 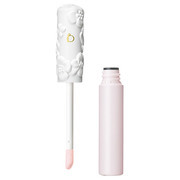 With vivid color and juicy gloss, this lipstick has a smooth and comfortable texture.